When it comes to innovating genetic testing, 23andMe is always at the forefront of science. Not only were they one of the first companies on the genetic testing scene, but they were one of the first to get their breast-cancer screening test approved by the FDA. The company is partially owned by Google Ventures, Google’s start-up investment wing. This gives 23andMe a technological edge over other companies, and they are often the first on the market with a new offering. 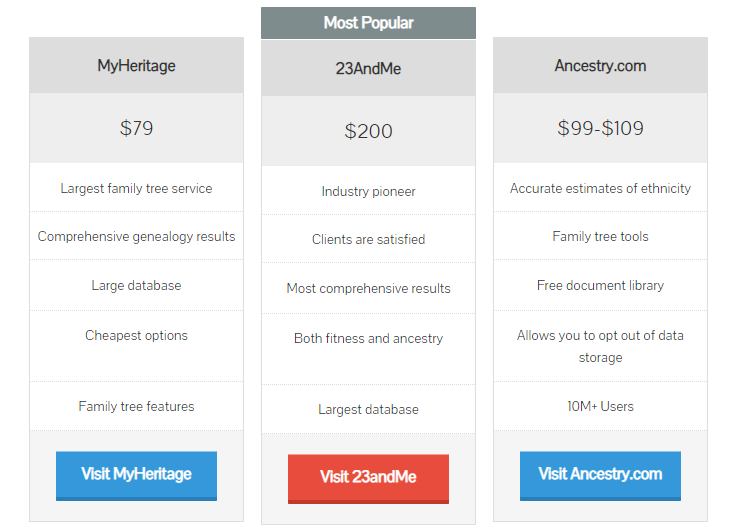 Recently, 23andMe started offering a polygenic risk score for diabetes, offering another thing to differentiate it in the 23andMe vs Ancestry battle and marking it as a top leader in both ancestry testing and health testing. The UK Health Minister has recently commented on Twitter that polytechnic risk tests saying they are a waste of time and money. What are Polygenic Risk Scores? The standard model for determining genetic disease risk is to scan the genome for individual mutations which are known to contribute to disease. This method is fairly accurate, but it has a significant weakness. Most traits are not determined by a single gene. Rather, they are known as polygenic traits, because any number of the 20,000+ genes humans possess can change and alter them. To measure these polygenic traits, scientists need a lot more data. This is because they not only have to compare one gene to a trait, but they also need to see the effects of that gene with many other combinations within the population. Companies like 23andMe have now assimilated massive amounts of genetic data, and have the capability to study the relationships between many different genes. 23andMe claims that their polygenic risk score for diabetes measures over 1,244 distinct locations within the genome, each of which has some influence on whether people get diabetes. While this sounds great, this is actually only a minuscule fraction of the DNA available. This is typical of SNP testing, which tests only single locations within the DNA for clues about the genes you carry. With the 23andMe report, you will be able to see how your genes may impact your risk for developing diabetes. The report simply separates you into one of several categories for risk, in part because the science behind polygenic risk scores is incredibly complex. The report is limited by FDA regulations, though, and can only provide “general wellness” suggestions. While this may be helpful information, you shouldn’t make any bets on the conclusions. In fact, your bathroom scale is just as predictive, because your weight is directly related to your risk for diabetes. In fact, simply eating a heavily processed “Western diet” can significantly increase your chances of getting diabetes because nearly two-thirds of Americans are overweight. Knowing this fact is often more useful than worrying about your genetic disposition. Are Polygenic Risk Scores Accurate? According to scientists studying genetics, with a large enough sample size complex relationships between genes could accurately be predicted. While the authors suggested more than 2,000 subjects for accuracy, 23andMe uses over 70,000 samples to make predictions, as well as a control group of millions. This allows for a very comprehensive look at how different genes interact. The problem is, even genes that are polygenic are not fully determined by your genetics. Your lifestyle, dietary habits, and other environmental factors can drastically affect your health. For example, one researcher surmised that only 17% of breast cancer could be detected early with polygenic risk scores. That means that the other 83% of breast cancer cases would be undetectable with the technology, likely due to environmental conditions. So, for diseases like breast cancer and diabetes, it seems that lifestyle is much more predictive than genes. If you have the money and are curious, go for it. 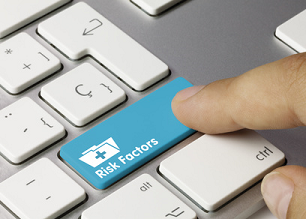 It can’t hurt to know your genetic risk factors. But, also know that polygenic risk scores are a relatively new science. As scientists get more data they may find they can be more predictive. Or, they may find that genetics are far more complex than they had assumed. Until then, paying for a polygenic risk score is really just a shot in the dark.